Indian Film Maker and Producer Yash Chopra is looked upon as the Father of Classical Cinema, in India and is Often Called 'King of Romance'. Yash Chopra was born at Lahore (British India) in a Punjabi Hindu family. He had seven siblings and was the youngest. 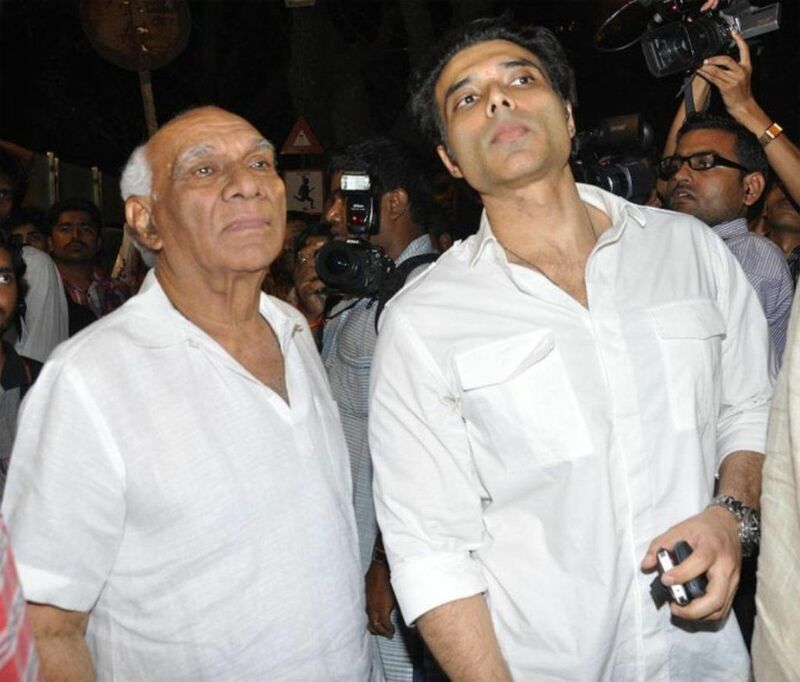 Yash's Elder Brother is Famous Director and Producer B.R.Chopra. Yash has more than 50 films to his Credit. Yash Chopra Debuted into Direction With Drama film Dhool Ka Phool. His Second film 'Dharamputra' Came two years later. In 1971, Yash Chopra Started his Own Production Company, "Yash Raj Films" in 1970, 'Daag' Being its First Movie, Post Opening. Daag was Loosely Based on a Man Played by Rajesh Khanna, who Marries two Woman. The Movie Got Yash Chopra his first Filmfare Award Under Best Director Category. In 1975, Yash Chopra Directed 'Deewar', Which Turned out to be a Blockbuurster and Established Newcomer Amitabh Bachhan as a Leading Artist. 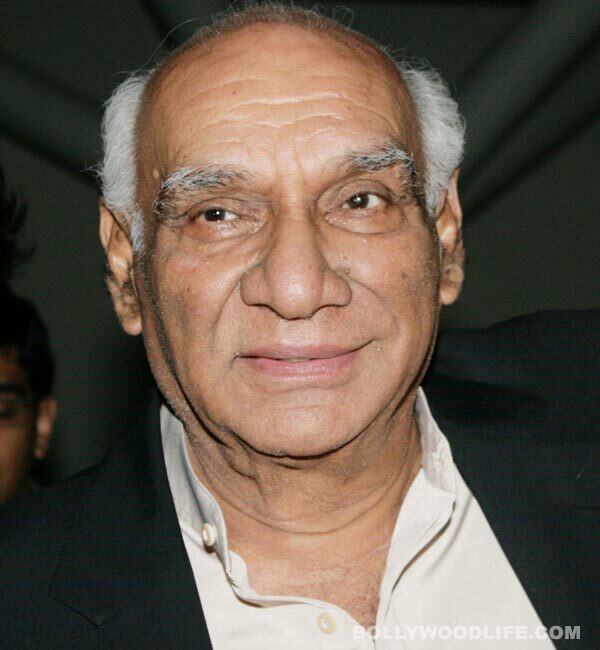 Yash Chopra was chairman and founder of the motion picture production and distribution company "Yash Raj Films", which as of 2006, is India's biggest production company. 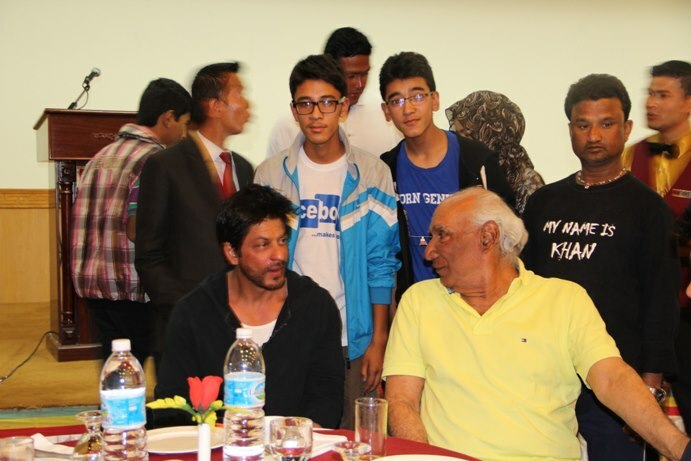 Yash Raj Studios was set up Alongside. Yash Chopra has won several film awards, including six "National Film Awards" and "eleven Filmfare awards", also four "Filmfare Best Director awards" in 2001, The Government of India honoured him with the "Dadasaheb Phalke Award" and in 2005,the "Padma Bhushan" for his contributions towards Indian cinema. "BAFTA" presented him with a lifetime membership for his contribution to films, making him the first Indian to receive the honour. in 1959,Yash Chopra Received his first directorial opportunity with the social drama film "Dhool Ka Phool", starring "Mala Sinha". Rajendra Kumar and Leela Chitnis, which was produced and directed by his elder brother "B.R. Chopra" . The film revolved around a Muslim bringing up an "illegitimate" Hindu child. The film was well received by critics and became the fourth highest-grossing film of the year. In 1961, Encouraged by their success, the Yash Chopras made another hard-hitting social drama, "Dharmputra" . It was one of the first films to depict the Partition of India. The film marked the debut of "Shashi Kapoor" in a full fledged role and the film was awarded with the "National Film Award" for Best Feature Film in Hindi. In 1997 Yash Chopra directed, produced and co-wrote musical romantic drama "Dil To Pagal Hai" which was a huge-hit. The movie starred "Shahrukh Khan" in a love triangle with "Madhuri Dixit" and "Karisma Kapoor". It also starred Akshay Kumar in a guest appearance. It was the "first Bollywood movie" to be shot in Germany . The film became the second highest grosser for the year. It won many awards, including seven "Filmfare Awards" and three "National Awards". Yash Raj Films depicts the rise of Indian Cinema post colonial period. Yash Raj Films have expanded their company from locally based Hindi films to a global platform. They have managed to attract home based and non-resident Indians. Yash Raj Films has used a innovative technique by incorporating foreign locations as a site which succeeded. ➯ Yash Chopra Nickname "Yashji"
➯ Deewar - Today I have lots of money, a bungalow, a car, a servant, bank balance .. what do you have? (Aaj mere paas paisa hai, bangla hai, gaadi hai, naukar hai, bank balance hai, aur tumhare paas kya hai? ➯ What is the point of making the film if the man doesn't marry the girl?